Like it's namesake, this is made to cover long distances. 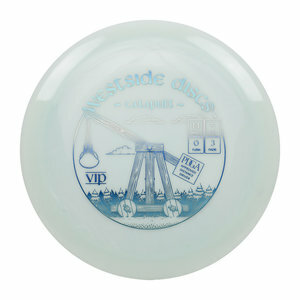 This is a super-high speed disc that even the big arms will be able to use. Fast with enough stability to really handle a full power throw. When you need to go a long way with predictability, launch this Catapult over any obstacle in your way.